After our Sequence family popularized long, luminous cylinders throughout the industry, we realized specifiers prefer clean, modern pendants that can flexibly complement the space without overpowering it. Now, we've revisited that concept from a challenging new angle: geometric planes. 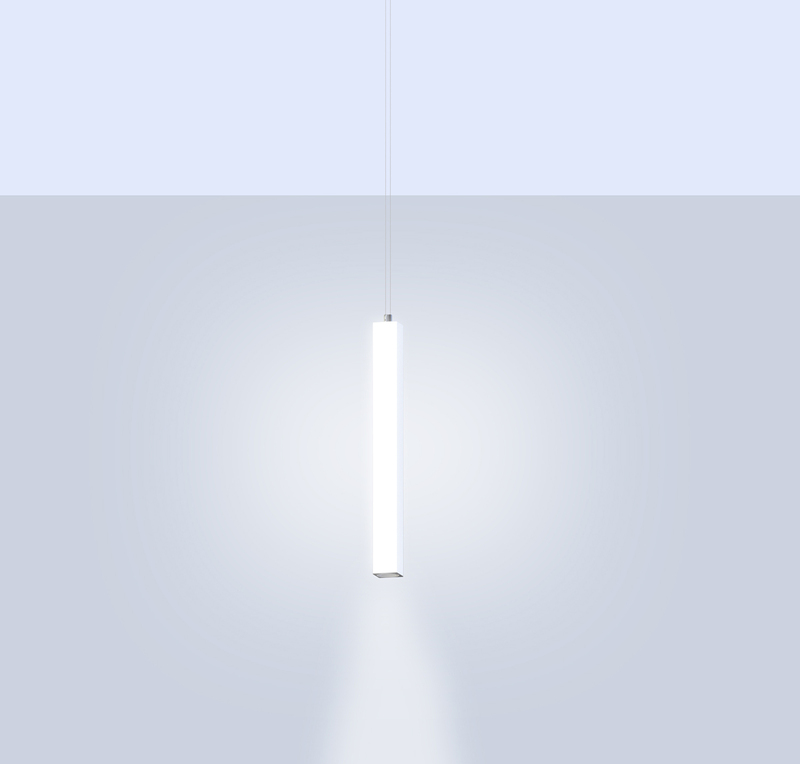 Introducing Sequence Square, a unique family of luminous vertical tube pendants with square bodies. Our product design engineers took what specifiers love about the Sequence pendants and optimized it for square acrylic diffusers. Sequence Square's powerful lines and shadowless corners emit pristine light—all from a clean profile that echoes the architectural edges in the space. Come see Sequence Square at #LFI2018! This family includes multiple lengths and a 4" width for ultimate design control in both simple and multifaceted lighting designs. Sequence Square pendants, whether in clustered or linear installations, are ideal for open rooms as they draw the eye upward and encourage a feeling of vastness. They can accentuate communal areas, frame focal points, and fill blank spaces with pure light. 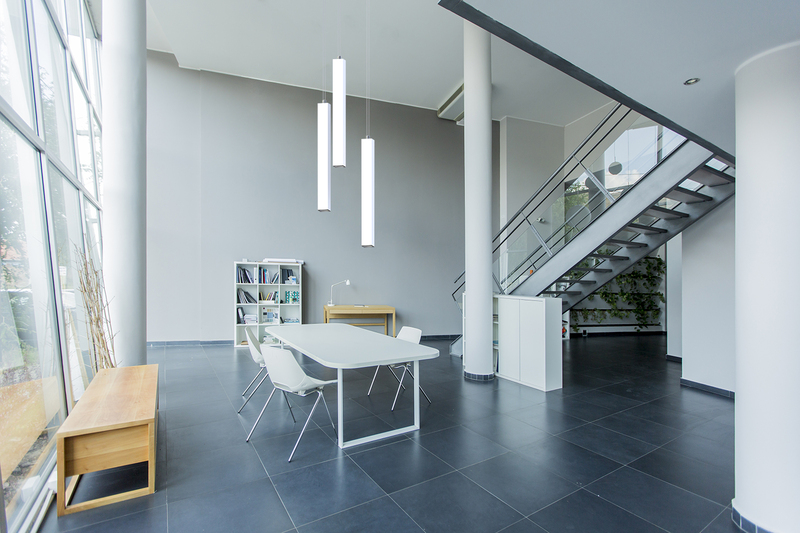 Until now, modern lighting designers have struggled to find suitable pendants to echo the strength of other linear luminaires that have become so essential. Sequence Square completes that vision.